Skip the theme parks and water parks and stay in the historic colonial village of Williamsburg. Nowhere is living history so well orchestrated than here, where Colonial times are given new life along Williamsburg's streets, in its shops and restaurants and within its museums. Stay in one of the village's central hotels, and be sure to dine on authentic colonial fare at least once! 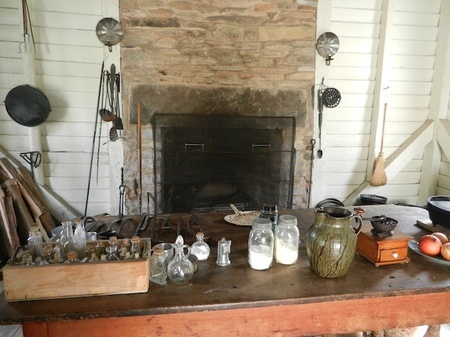 When visiting Gettysburg with kids, start at the Gettysburg National Military Park Museum, where parents can determine an itinerary based on kids' ages and education level. Also nearby is the David Wills House, where President Lincoln stayed after delivering the Gettysburg Address. No doubt, kids who have walked the battlefield at Gettysburg and seen the surrounding region will have an unique perspective on Civil War history. If you have kids studying the Western migration of America's pioneers and the California Gold Rush, Sacramento is the place to start. Visit historic Sutter's Fort, where gold was first discovered, and the California State Railroad Museum in Old Sacramento to learn about the role steam engines played in the expansion of the West. 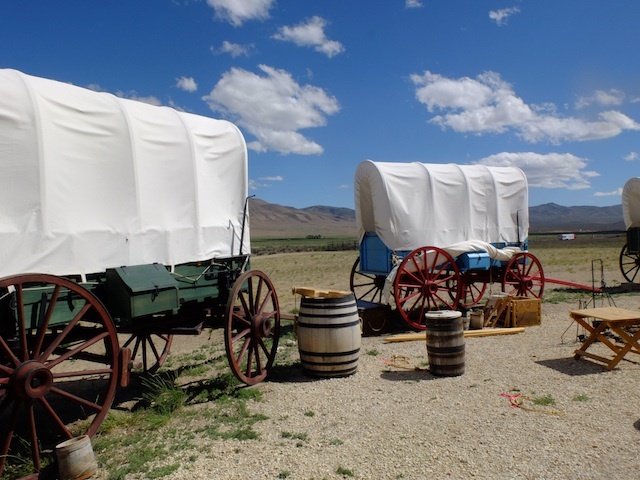 If you're up for a road trip, head into the Sierras to view Donner Memorial State Park at Donner Summit on I-80, or go further east into Nevada to check out the excellent new California Trail Center in Elko. Have a kid who loves the Wild West? Teach kids history while letting them play cowboy (or cowgirl) in Cody, Wyoming. Home to the "Smithsonian of the West," Cody's Buffalo Bill Center of the West is five museums in one: plan to spend all day learning about Native Americans, early ranching, the life of Buffalo Bill and the geo-thermal wonders of nearby Yellowstone. Kids also love Old Trail Town, comprised of authentic Western buildings and cabins. The Atlanta History Center is one of the best museums we've ever experienced for kids. With indoor exhibits and displays as well as outdoor replicas and historic site touring, this museum offers a comprehensive look at the history of the South, from early colonial and slave-holding times through the present, with an emphasis on the Civil War. The home tours and gardens on the grounds are a must, and admission gets families into Margaret Mitchell's house in downtown Atlanta as well. If kids want to see how history is recorded up to the minute in today's world, take a tour of the iconic CNN Center with older kids.